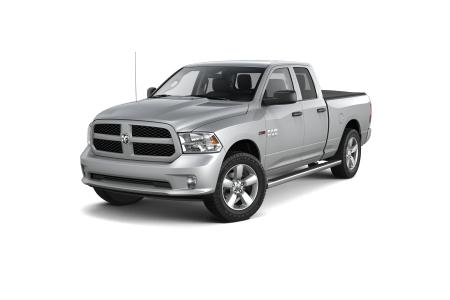 OverviewAs a leading Ram dealership in Cobleskill, New York, Cobleskill Chrysler Dodge Jeep Ram's commitment to customers is abundantly clear. From our affordable pre-owned vehicles to the many impressive trucks in our Ram lineup, you're bound to find what you need. 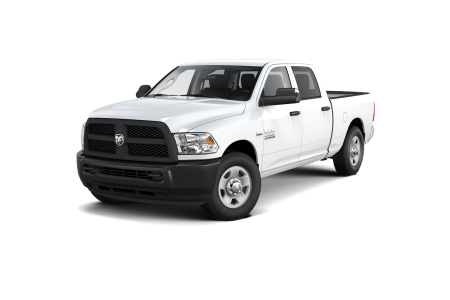 The Ram 1500 is capable of serving a wide variety of Cobleskill drivers due to its highly versatile performance and appealing design; whether you're driving to work or finishing up a back yard project, the Ram 1500 does it in style. 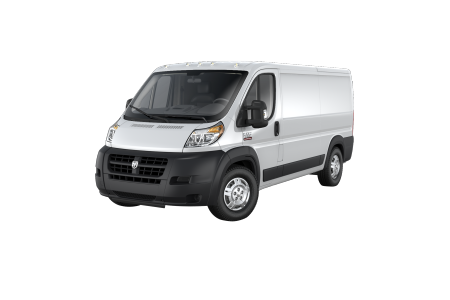 When it comes to upper-echelon towing performance and utility for tougher jobs, the brawny Ram 2500 and adaptable Ram 3500 are both excellent picks. Like what you're hearing? Come see our selection in person! 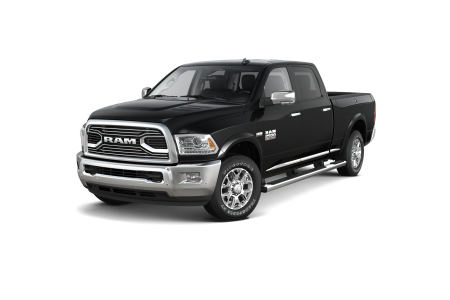 Lease a new Ram model at your local Cobleskill, NY dealership. At Cobleskill CDJR, our dedication to superior service extends to every aspect of our business. If you're having trouble finding the right vehicle for your lifestyle, you can count on our sales associates to treat you like family and guide you through a purchase experience unlike any you've had before. If finances are stressing you out, you can rest assured that our financing department will do everything it can to match you with a car loan or auto lease that alleviates budget strains and allows for a stress-free driving experience. If you're ready to get started, we'd love to show you around our lot and answer any questions you may have. 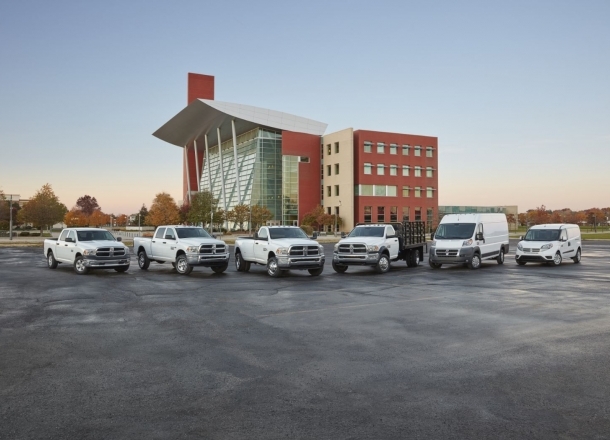 Give us a visit at our Cobleskill, NY Ram dealership to test drive a Ram truck and experience our service firsthand! In addition to making for a more pleasant driving experience, keeping your vehicle in tiptop shape helps to save you money and maintain your vehicle's long term health. At the Cobleskill CDJR auto service center, we make auto maintenance easy by always finishing up on time and getting the job done right. 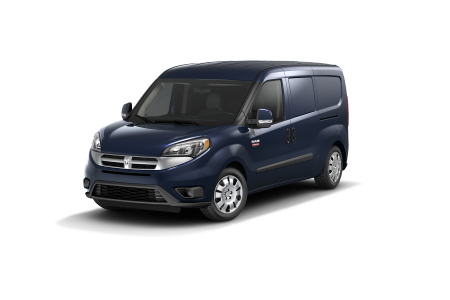 With a team of Ram certified mechanics who have access to a plethora of genuine Mopar parts, we go above and beyond whether you need an oil change, brake inspection, or transmission repairs. Book an appointment today at our Cobleskill, NY Ram service center by filling out the form on our website or calling our knowledgeable mechanics. See you soon!